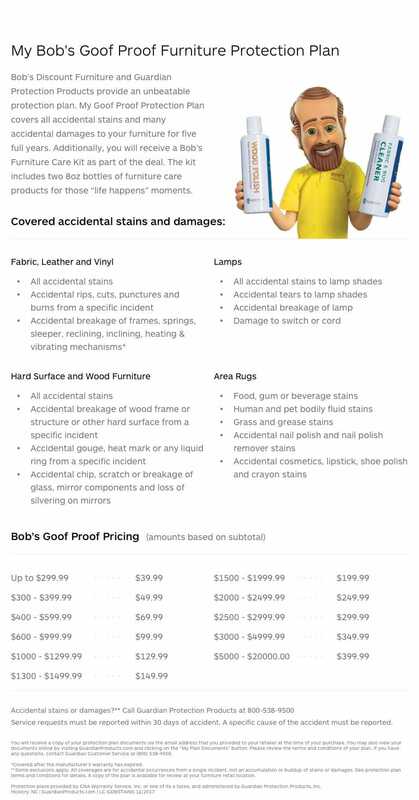 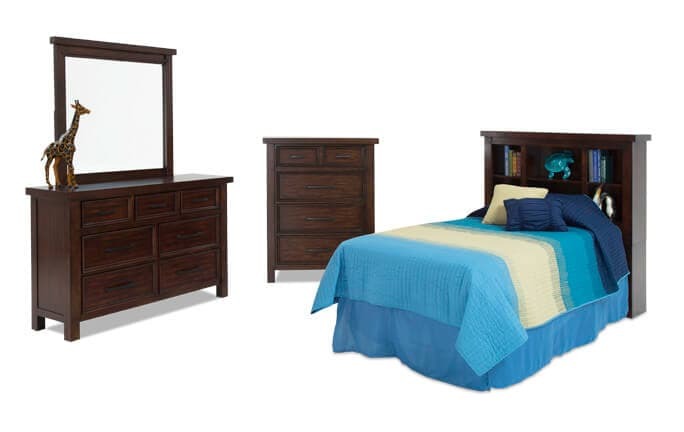 Update the look of your kids' bedroom without having to dip into the college fund with the classic look of my Hudson Collection featuring a pecan finish with slight distressing. 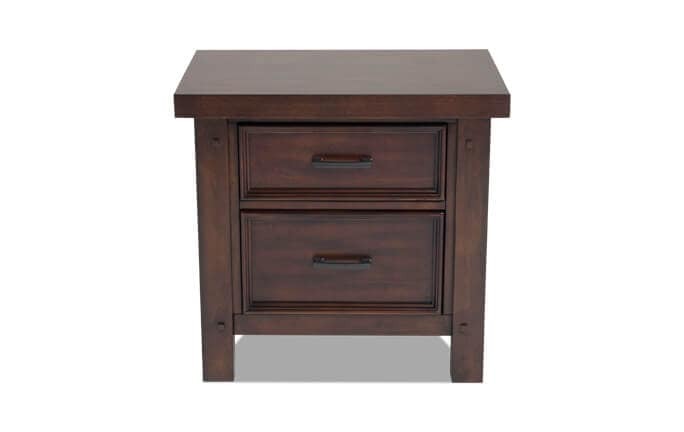 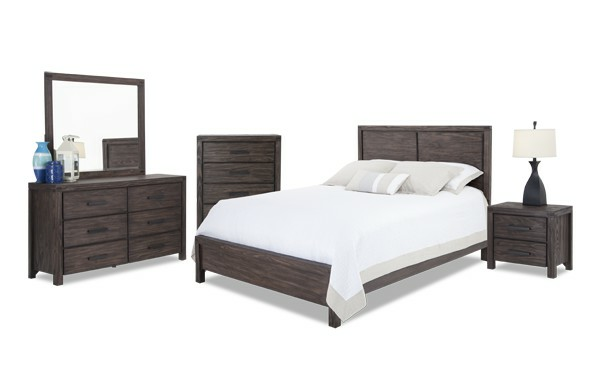 My Austin bedroom collection features a simple and contemporary design that is punctuated with a rustic finish brown finish, giving you that trendy farmhouse look! 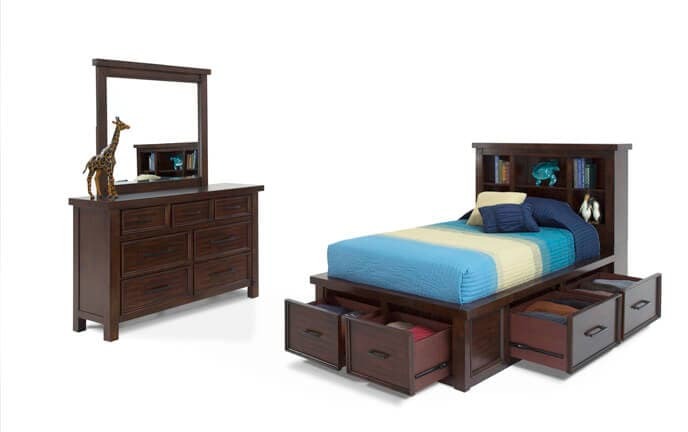 My Canyon Collection sure is grand, with natural characteristics, a 100% solid Brazilian pine construction and the perfect amount of rugged, rustic charm. 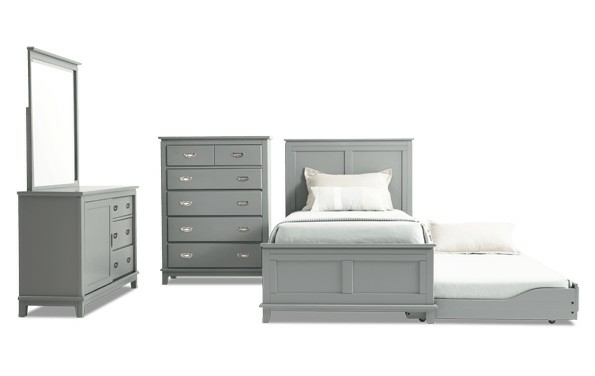 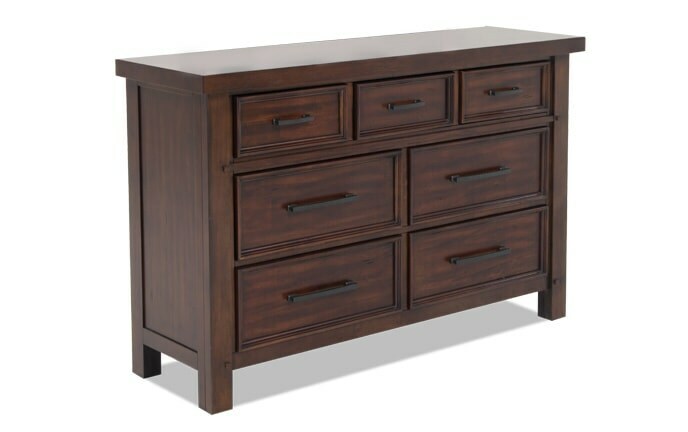 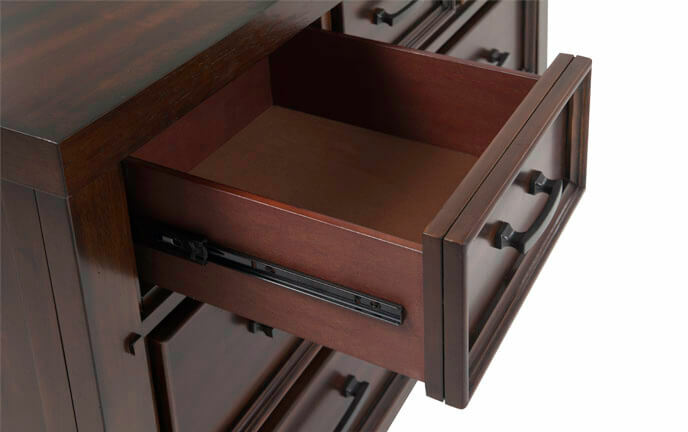 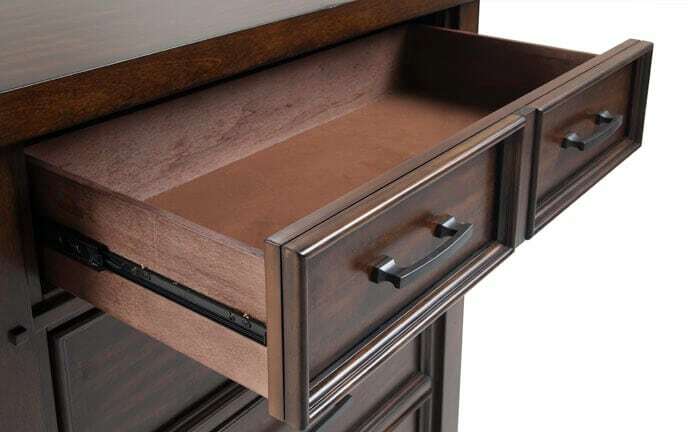 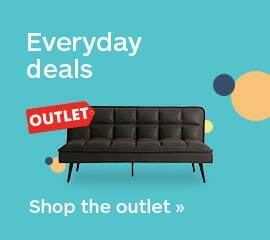 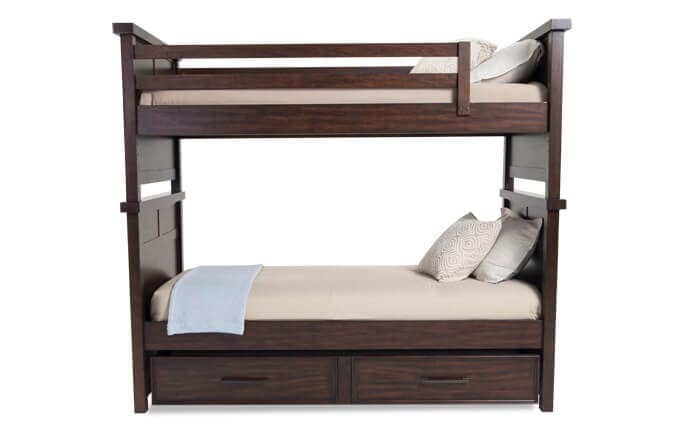 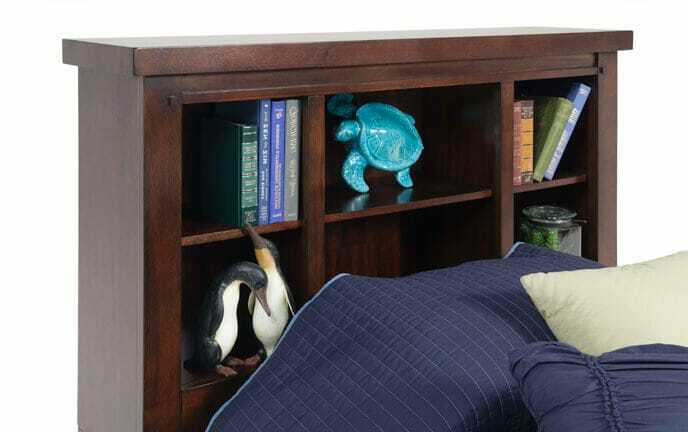 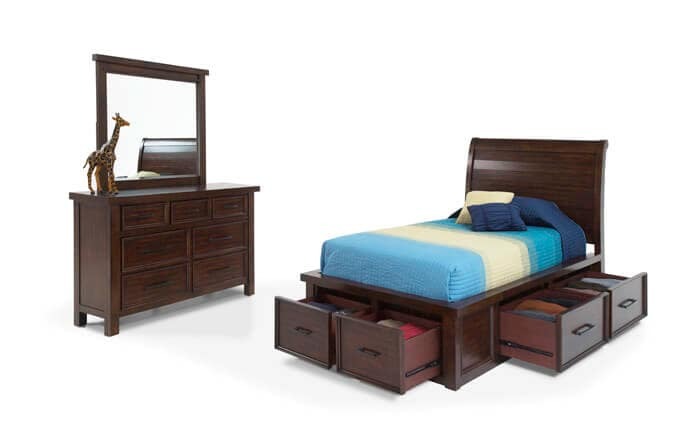 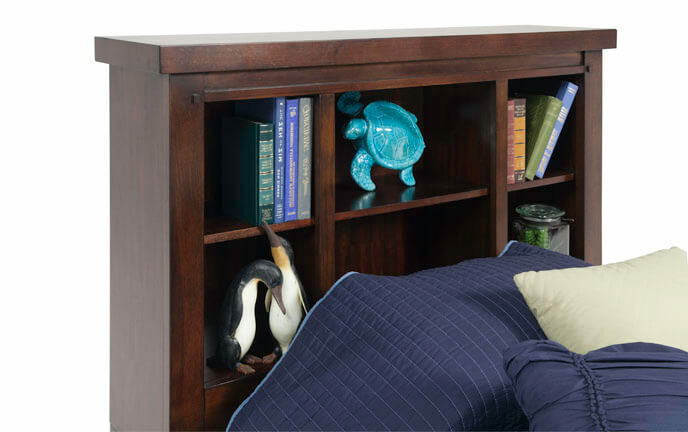 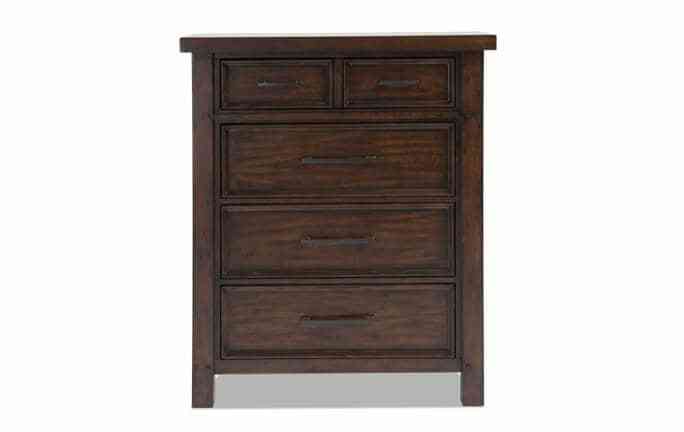 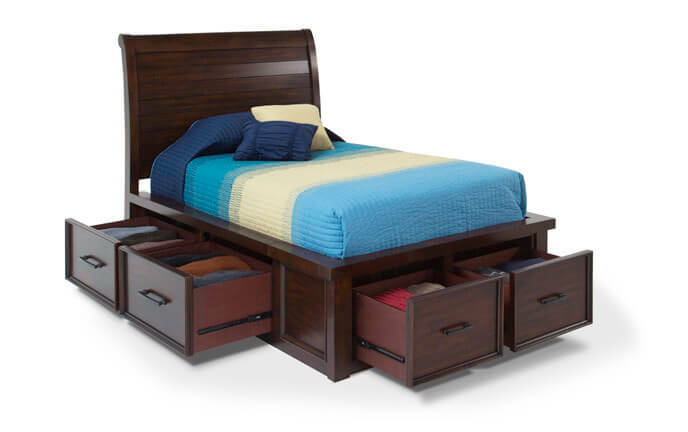 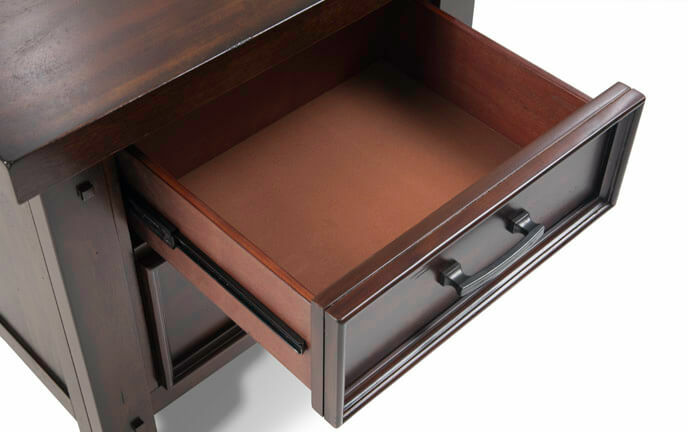 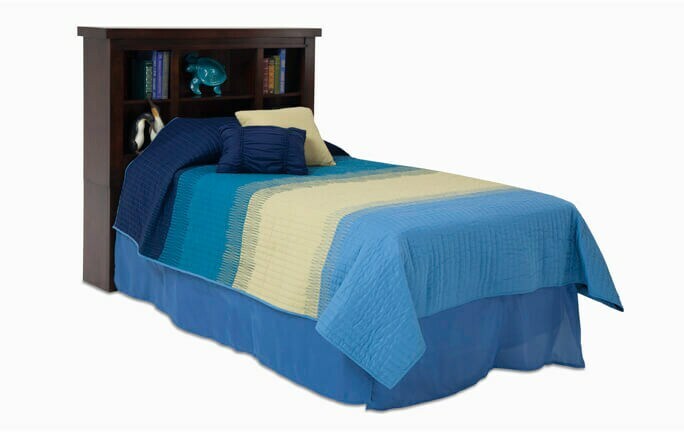 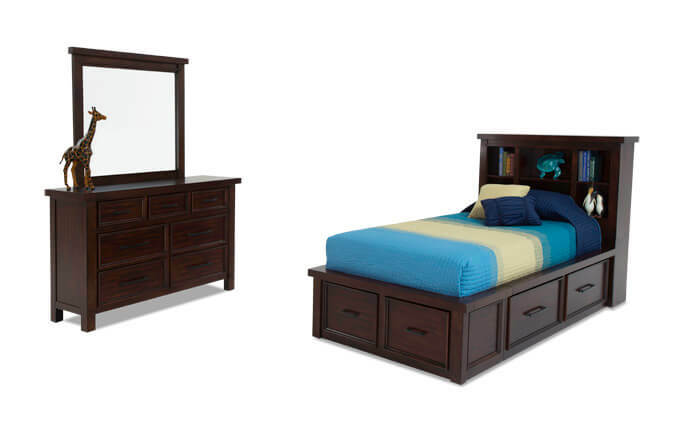 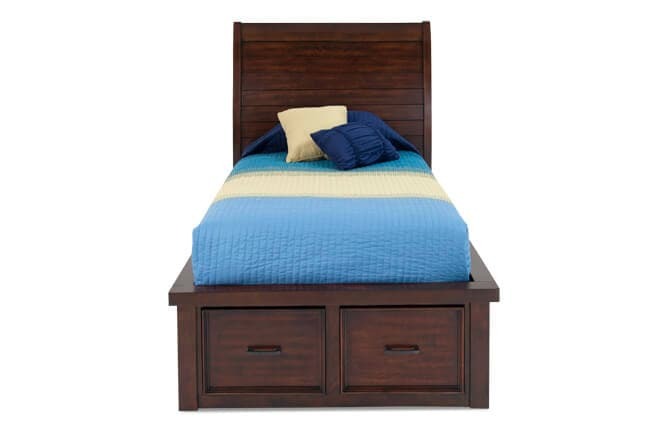 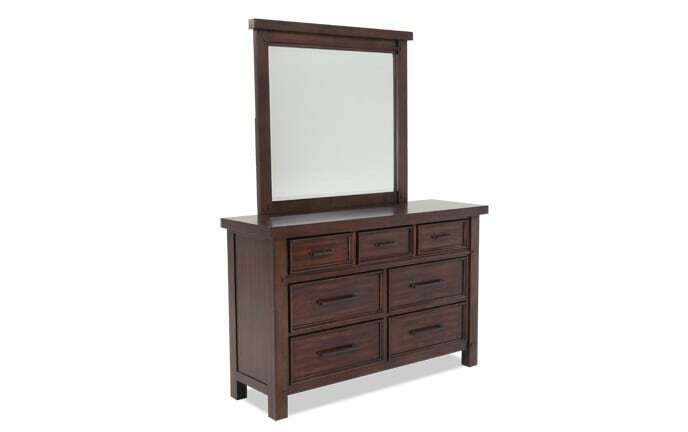 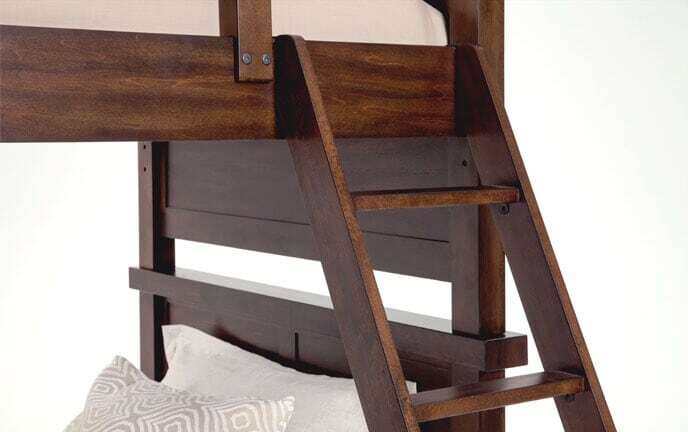 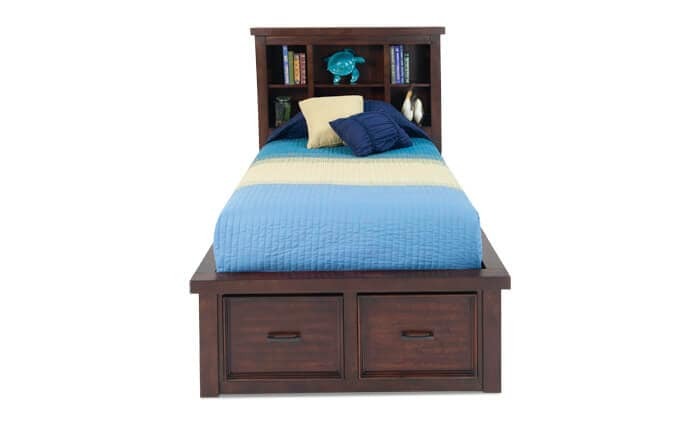 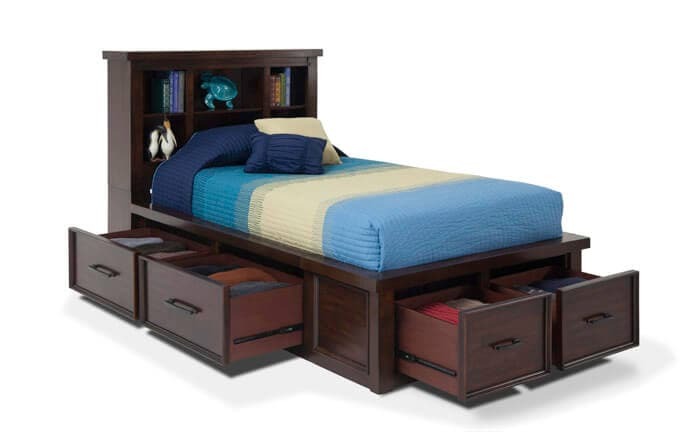 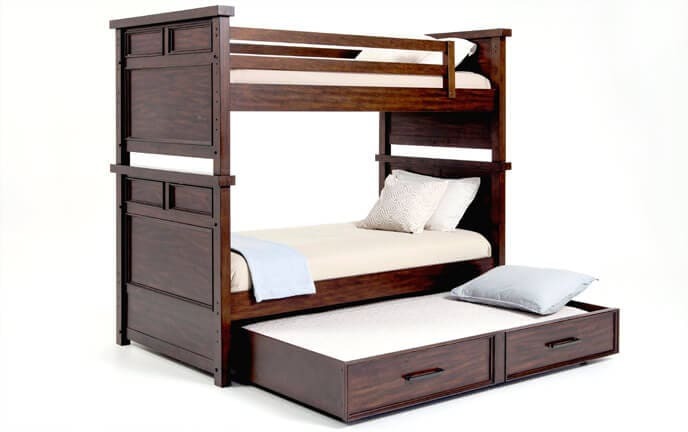 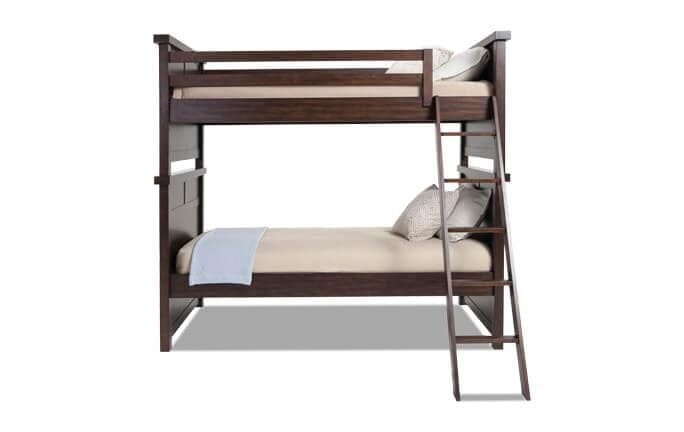 My Chadwick Youth Bedroom Collection is all about storage, style and my untouchable value!